Dollar General (NYSE: DG) is rated BBB- by S&P. 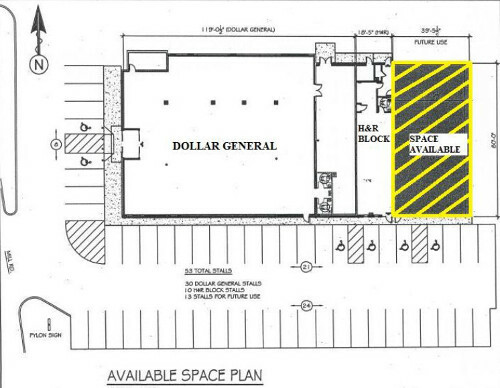 Dollar General Corporation guarantees the lease payments and tenant’s obligations. 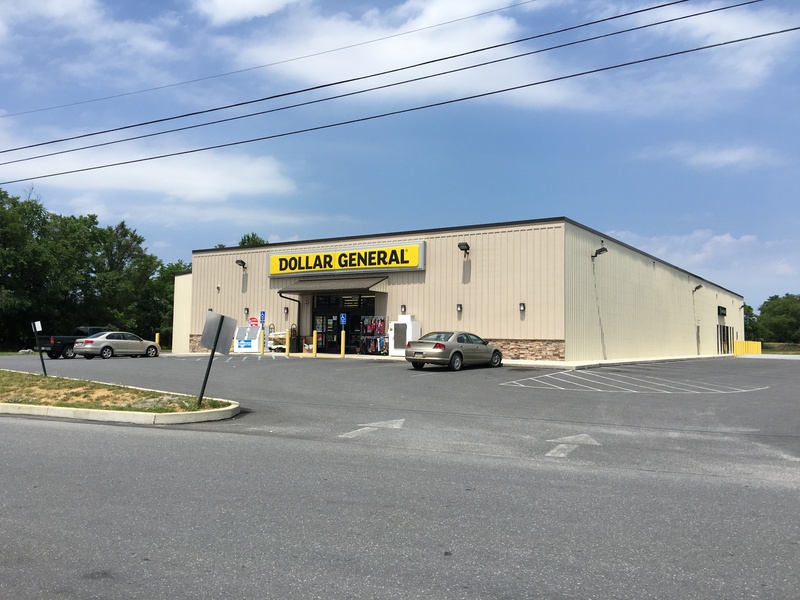 A 15,000 sft retail strip center being offered for sale with 4,000 square foot retail/office (vacant) available at the intersection of Mill Road and Carlisle Road (State Route 641) in Newville. The location is anchored by Dollar General and H&R Block. Total renovation of the building was completed in June 2013, including roof, HVAC, and paving.